Don?? ?t buy your own tunes. An important notice from Bold n Boasy Entertainment. It may seem a bit unorthodox for us to make this such a huge part of our systems and user experience but we wanted to do this so that each and every client is made aware that partners such as Beatport, iTunes, and others WILL NOT tolerate individuals, artists, and/or record labels purchasing their own material for the sake of increasing its chart potential. ASCAP settles with U.S. over music licensing. The American Society of Composers, Authors and Publishers, better known as the music licensing firm ASCAP, agreed to pay $1.75 million to settle a Justice Department charge that it blocked members from independently licensing their songs, the department said on Thursday. ASCAP said that the settlement would allow it to press on with talks with the department over how to amend a decades-old consent decree that governs how songwriters are paid. Apple Music is set to make big changes over the summer, Nelly Furtado has joined the long list of artists hitting out a YouTube for underpaying musicians, and Radiohead blackballs Spotify with their new album. For the past ten months, Apple Music has been facing the same question from the upper echelons of the music business: when are you going to go big on marketing? 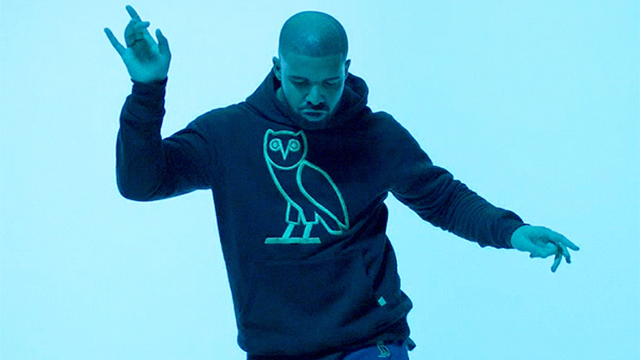 One Dance just became Drake's first No. 1 hit as a lead artist. Sponsor Of Dancehall Hot Rapper Knocklife New Single "Ball With A Star" Black Hand Win Sportsbook Betting Guide, Give A Big Shout To Usain Bolt Male Athete Of The Year 2015 with a Hook From Dancehall Hot Rapper Knocklife Smashing Single "Jamaican On The Rise"
Please Subscribe To Black Hand Win Sportsbook Betting Guide. 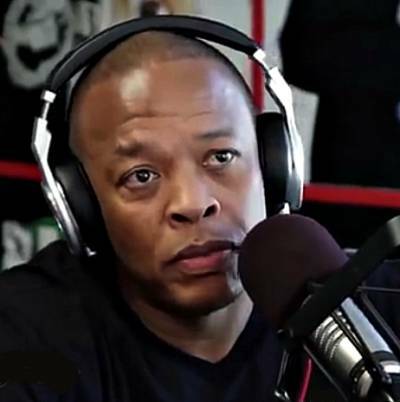 Dr. Dre is at the top of the British Albums chart with his album Compton, inspired by the story of his original group, N.W.A., Straight Outta Compton. But how do you go about contacting the media? 2. 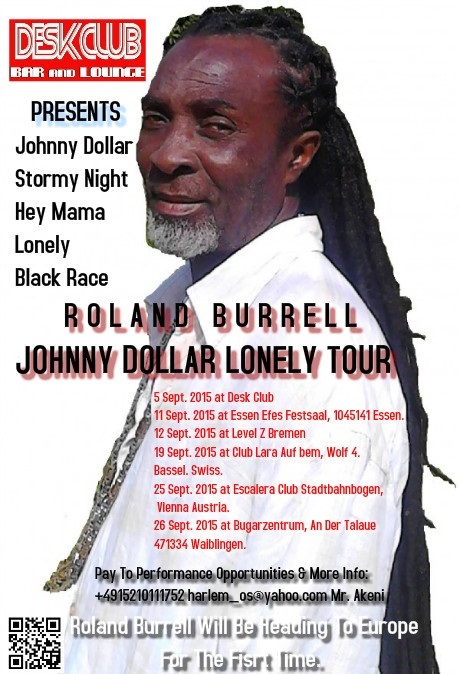 11 Sept. 2015 at Essen Efes Festsaal, 1045141 Essen. 4. 19 Sept. 2015 at Club Lara Auf bem, Wolf 4. Bassel. Swiss. When you tell your story, you want to be sure your fans are listening, right?